I love this! 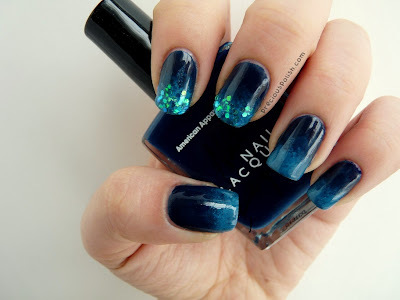 I wish my nails were like this right now! Aww, thank you so much! You should definitely try this accent combo out :) I've been playing with different combinations recently and this one is becoming a new favourite.